80 acres of prime wildlife habitat acquired in 2017 between and adjacent to state, federal, and tribal public lands within the Ninepipes public wetlands and uplands complex near Charlo, MT. 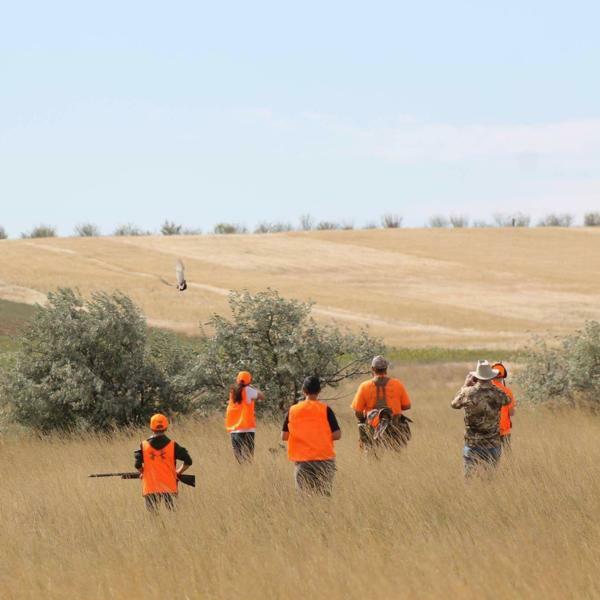 Purchased with funds raised by our chapters across Montana, this previously private parcel connects adjacent public lands, and is open to the public for recreation and hunting. 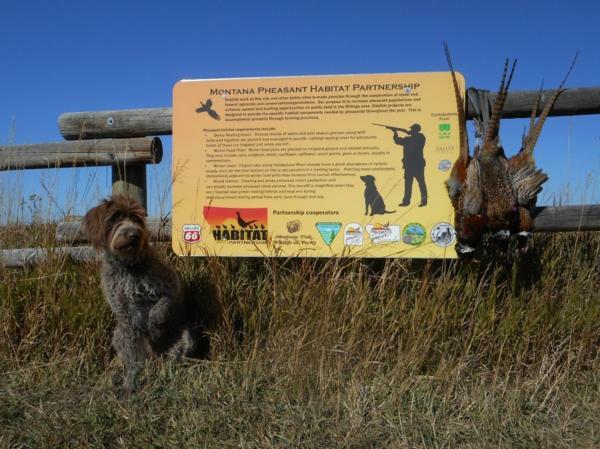 Acquired in February 2018, the Pheasants Forever Teton River Wildlife Area is located approximately 45 minutes North of Great Falls, MT along the Teton River watershed. 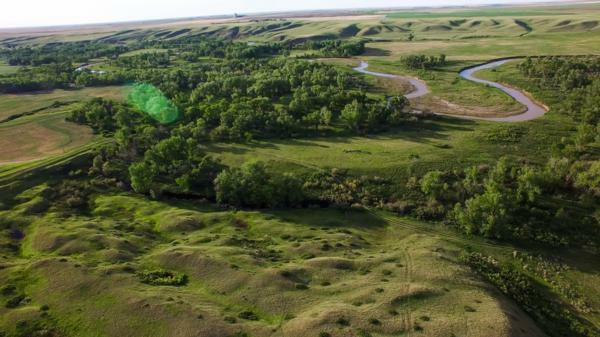 Currently the property makes up approximately 279 acres of mixed riparian/wetland, grass prairie, and dryland crops. Purchased through a combination of local chapter and partner funding, these previously private acres are now open to the general public for recreational access; including hunting and fishing. 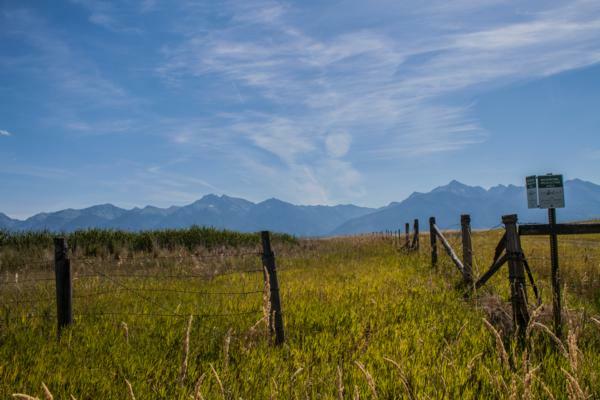 Continued support from our chapters and conservation partners aim to improve habitat and land management for the benefit of upland birds and other wildlife. 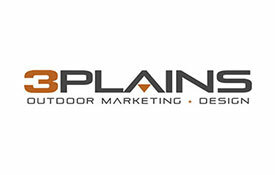 Future acquisitions look to connect contagious piece of key habitat along the river corridor and increase the size of the complex. 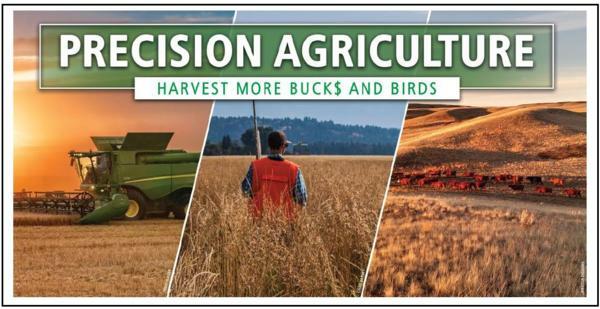 Precision Agriculture is to identify areas of farming production with low or negative net return on investment, then evaluating and implementing alternative practices which beneficial for both operational sustainability and wildlife conservation.